Label Vista™ is free software for designing labels for CPCL-compatible Zebra mobile or Comtec mobile printers. Label Vista combines an intuitive graphically-based user environment with powerful but easily mastered editing tools. Label Vista also allows the easy creation of format files that remain resident in the printer, for simple merges with variable data files sent from the host, effective for printing labels that have a mixture of constant and variable data fields. The font creation capabilities of Label Vista allow you to create downloadable pre-scaled (fixed-size) fonts derived from TrueType™ fonts. Label Vista allows direct use of TrueType fonts in labels, but these label files can be printed only from within the program. Networking capabilities allow for configuration, network printing, and FTP file transfer. 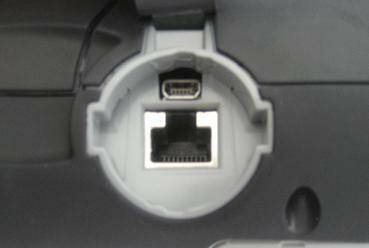 This cable has a round 8 pin din connector that plugs into the serial port on the mobile printer and the other end is a DB9 female serial port that connects to your PC serial port. 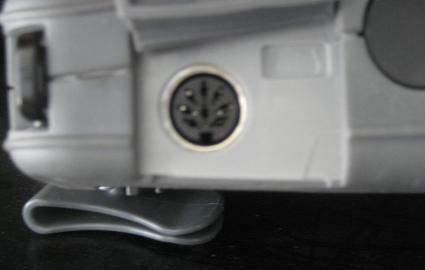 To program the printer via the serial port your PC or laptop will need a functioning com 1 or com 2 port. 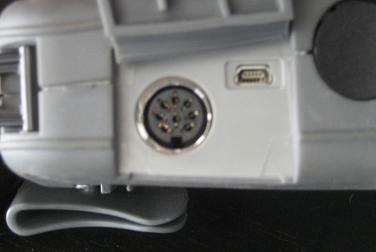 You cannot use a serial to USB converter that talks to some other com port. It will not work. After installing Label Vista run the program and make sure the printer is connected and has power attached. The power supply you should be using is the Li-72 charger. 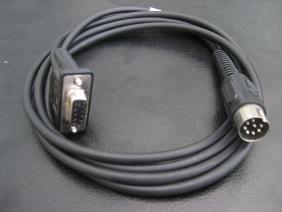 For the RW the serial cable is P/N: BL17205-1 which is an RJ-45 serial to PC.